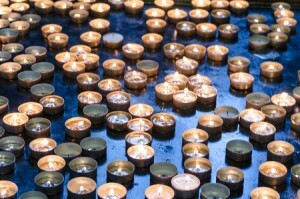 ISCA Funerals prides itself on providing low-cost, great value funeral services with no hidden cost or agenda. 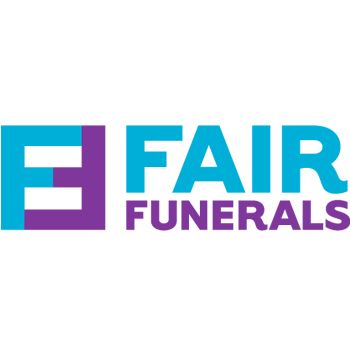 Disbursements are fees paid on your behalf by the funeral director for third party costs. They include the cremation fee, doctors fees’, the minister’s fee, newspaper notices etc. 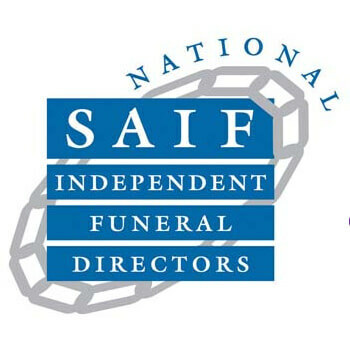 In a funeral plan the funeral director’s fees are guaranteed but because disbursements are beyond the control of the funeral director these are not guaranteed. Here at ISCA, we offer a low-cost all-inclusive package, and as such, the disbursement costs are already covered. This means there are no added costs to pay on top of your all-inclusive, fixed price and no hidden extras. We are committed to keeping our costs as low as possible while still giving a great value, personal service. To do this, we must insist that all payments are made in full and in advance of the service taking place. We can accept payment in cash or by bank transfer, cheque, credit card or debit card. Cheques must be cleared before the ceremony takes place and credit cards incur an additional 2.5% handling charge. Please let us know if you are claiming DWP financial assistance. Upgrades are available on all of our packages so please speak to a member of our dedicated team if this is something you would be interested in.